Faraday Future has voluntarily removed itself from the Nevada state-aid agreement and paid back its debts. The state is hopeful another company will emerge. 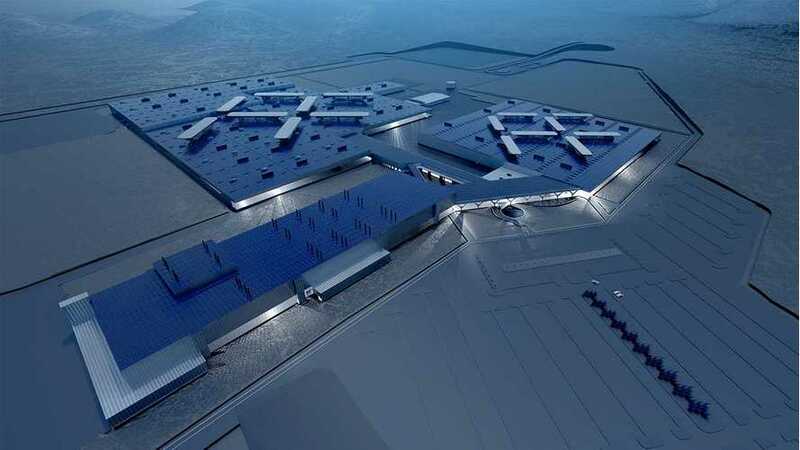 AECOM awarded contract to build Faraday Future’s $1 billion North American electric car manufacturing plant. 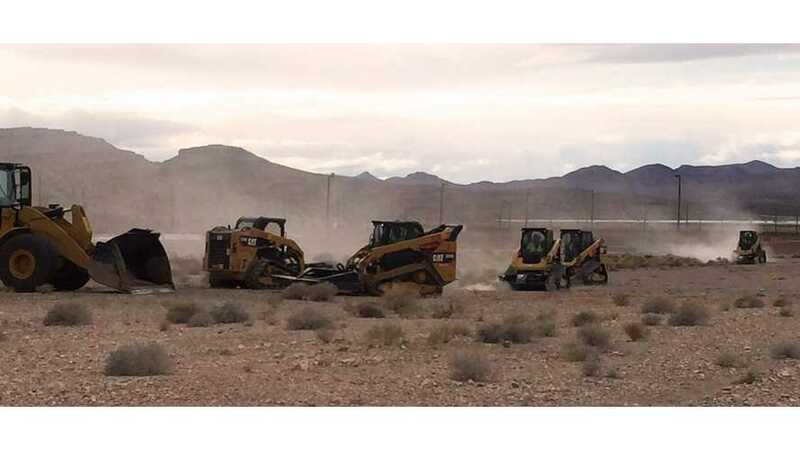 Faraday Future announced begining of the works in North Las Vegas, where company intends to build electric cars factory.